Have I mentioned before how much I love getting packages? Well, who doesn’t though, right? 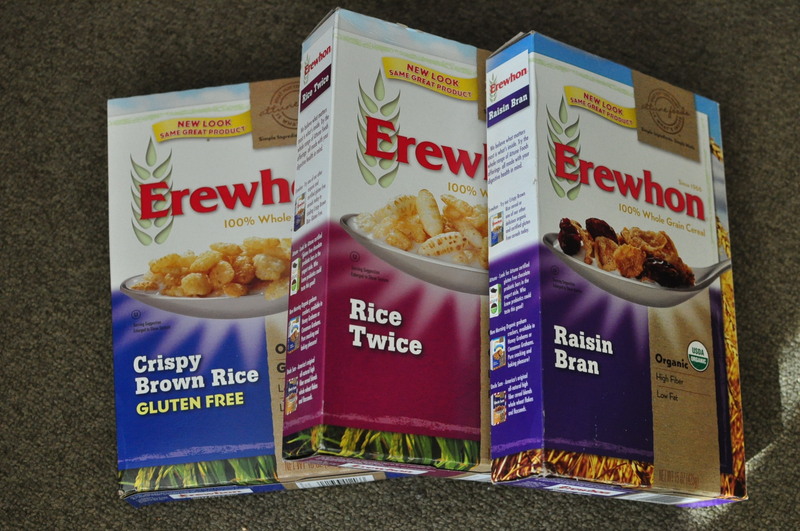 Today I got a lovely package from the Attune team with three different types of Erewhon cereals. While I don’t usually eat cereal by itself I LOVE it as a topping for my yogurt! I have been wary of cereals for a long time now, I already know how many additives and sugars they contain and it’s pretty hard for me to find any cereal I like that meets my nutritional preferences. Erewhon cereals contain no: no synthetic additives or preservatives; no artificial colors/flavors; no hydrogenated or solvent extracted oils; no refined flour or sugar. 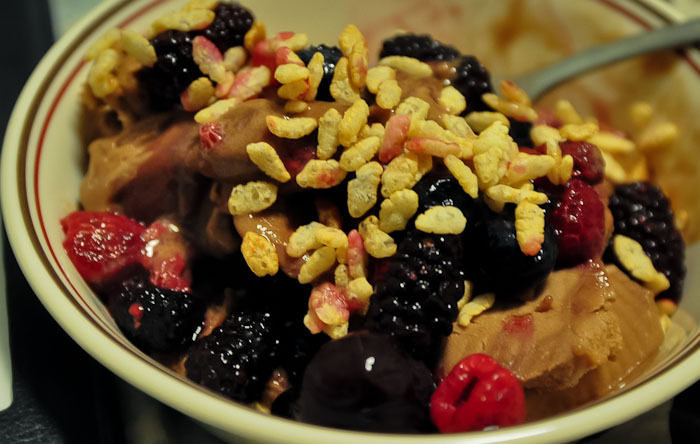 Erewhon cereals always use: pure ingredients, organic whenever feasible; non-GMO ingredients; natural flavors; natural sweeteners; and simple processes for cereal production. 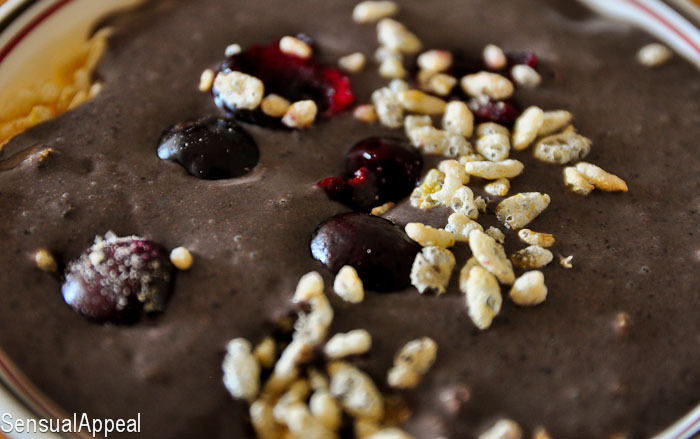 The cereals are available at Whole Foods, natural food stores, and co-ops nationwide, as well as online. Support what Attune is doing and connect to them via Facebook and Twitter. I have never seen these cereals, I’ll have to look next time I’m at the store! Have a lovely Friday and weekend!! I have seen these before, but they are like 6 bucks a box! haha- the cheapskate in me just can’t do it right now! Ahh yes, I remember when I came here and I was surprised a lot of people didn’t even know what kefir was, unless they were European. They don’t know what they’re missing!